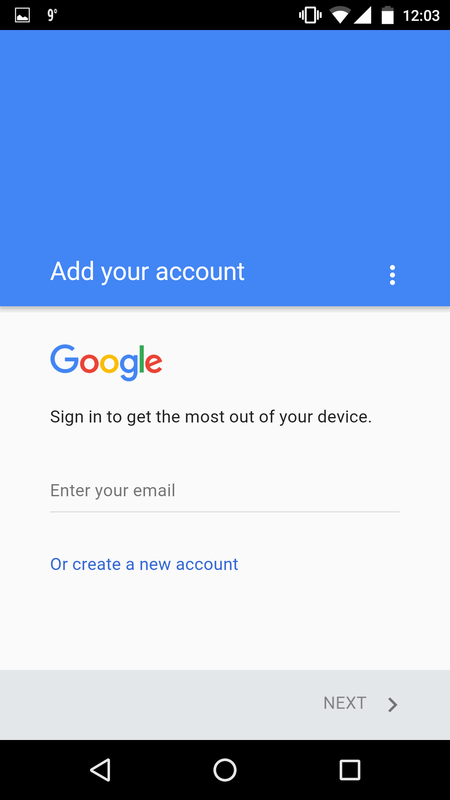 Does the login page redirect to HENNGE Access Control while users use Gmail application on smart devices? The behavior differs depending on the OS/Account registration procedure. Only when adding account for the first time, it needs to go through the access control. *Note - In the direct communication with G Suite, it can be controlled by [settings] in G Suite Admin Console. Regarding the setting procedure, please refer to the article below. Click on the [Gmail] application icon on the desktop. 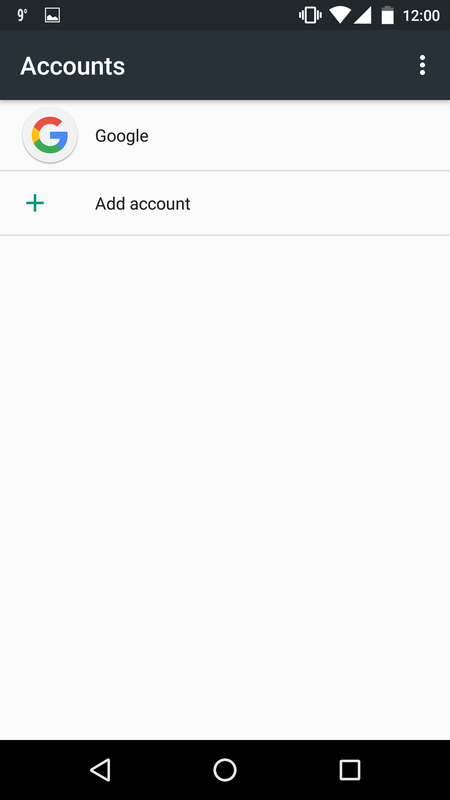 When there appears a login page of the G Suite, enter your [mail address] on the required part and tap on the [login] button. * No need for Password input. Please note that if you are using the super administrator account, it is excluded from the access control limitation target regardless of [Gmail] application usage. 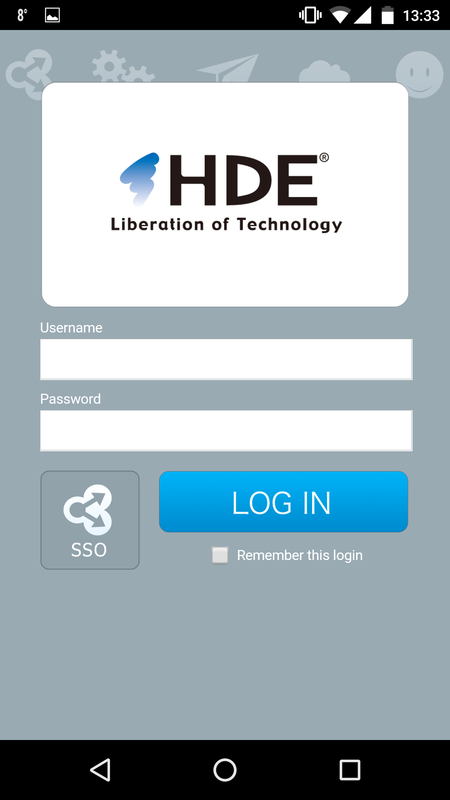 When there appears the Access Control login page, enter your user name and password and tap on the [LOG IN] button. 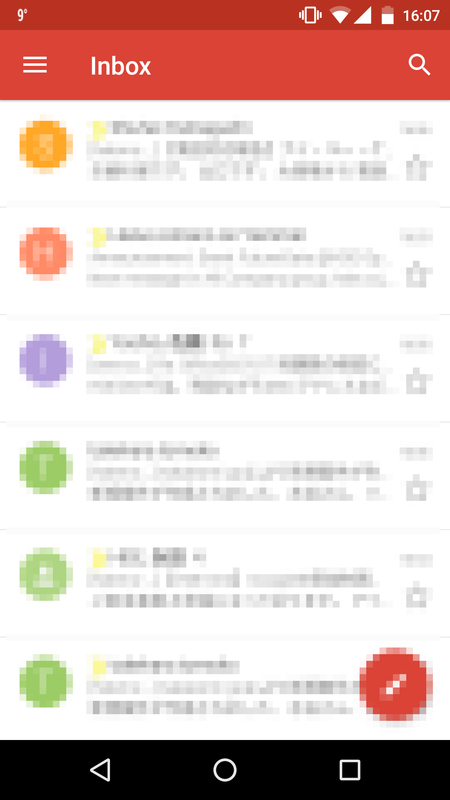 There appears the inbox page of Gmail. 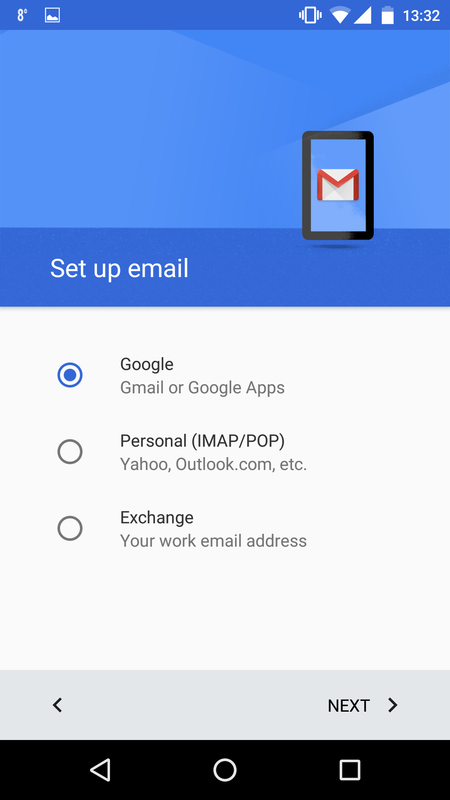 From this step onward, when you launch the [Gmail] application, there will no longer appear the login page but the INBOX page of Gmail and you are enabled to view the mails. Tap on [Gmail] application icon on the desktop. There will appear [Add account] page, then, tap on [add account]. *Note - Depending on the versions of Android OS, the steps to reach this page is different. There appears [Set up email] page and select [Google - Gmail or G Suite]. And then, tap [NEXT] button. 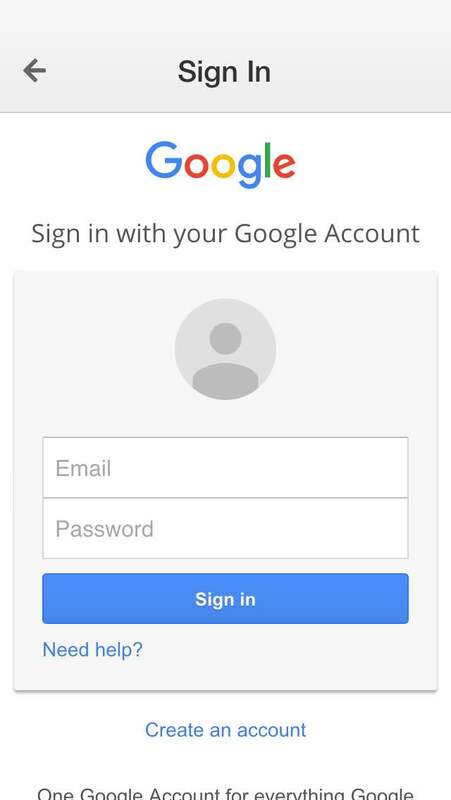 There appears a G Suite login page.Please enter your mail address into the bracket to enter [mail], then, tap on the [login] button. *Note - No need to enter your password. 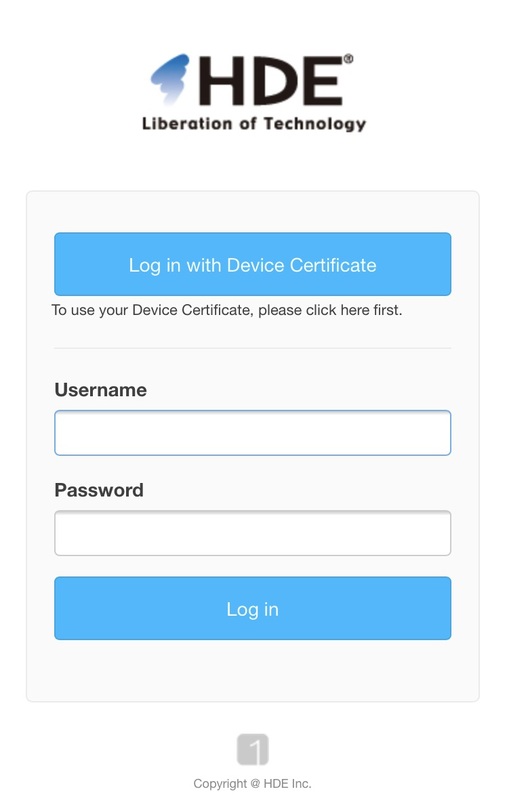 There appears Login Access Control page, then, enter your user name and your password, and tap on [LOG IN] button. 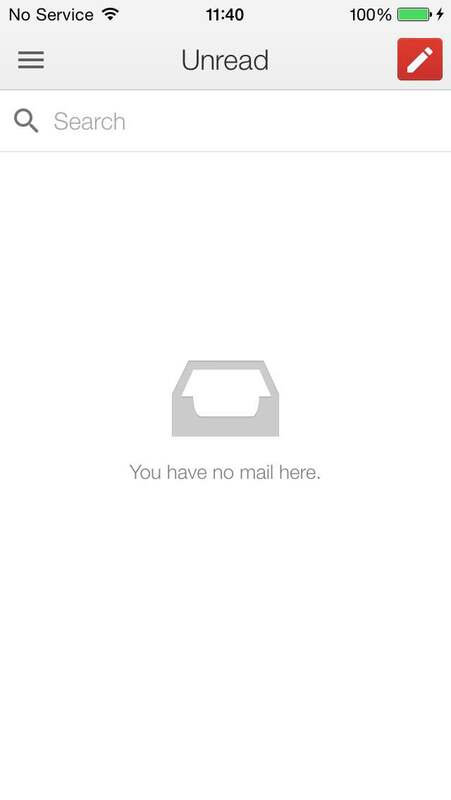 There appears Gmail inbox page.